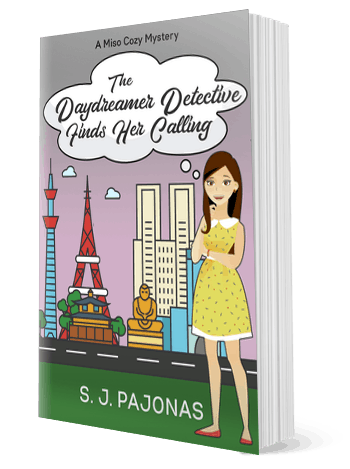 S. J. Pajonas: Author: Unexpected. Unique. Real. Mei doesn’t have time to help with a murder investigation… or does she? Get the latest novel in the Miso Cozy Mysteries series on March 29, 2019! WANT ALL MY CONTENT STRAIGHT TO YOUR INBOX? If you do, you’ll want to sign up for my email updates! It’s a little different than other author newsletters in that you’ll get lots of info on my upcoming novels, sales, and more straight from my blog to your email inbox. It’s easy and customizable too. Join the other 666 subscribers today! NEW TO S. J. PAJONAS’S WORK? 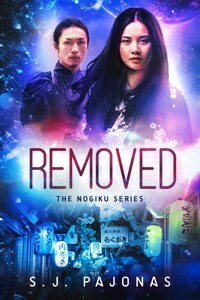 Check out REMOVED the first book in the Nogiku Series. It’s available for FREE on Amazon, Apple Books, Nook, Kobo, Google Play, and Direct. 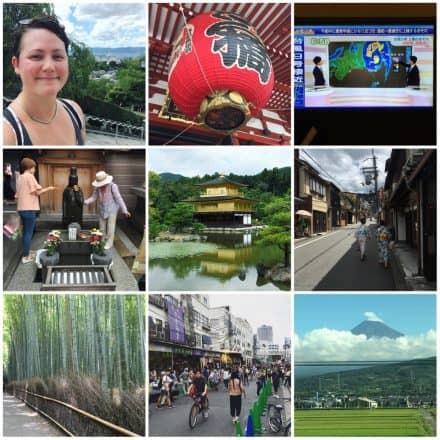 Check out these popular posts on the blog. I have a ton of content just waiting for you to explore!